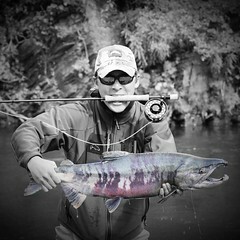 Job postings are submitted to AlaskaFlyFishingJobs.com and will be posted on our main page. Each job will list a basic description of requirements and responsibilities. If you are interested in a specific job opening, please submit your resume and any other credentials to the related employer via their direct contact information listed in the ad. Submission of your resume in no way guarantees you will be hired or even be contacted by the potential employer. It is completely up to the Job poster to contact you for any potential communication regarding the job posting. Include a brief biography of yourself. You could be spending a long time isolated with other guides & clients. Telling them a little about yourself personally will help them decide if you are going to be a good fit with their crew. Make sure you can commit to the season. If you have already made plans during the guiding season, make sure you are up front with your potential employer. Include this in your biography and if they inquire, let them know your specific plans. Are you particularly good at a certain fishing style or skill? You are a FFF Certified Casting Instructor? 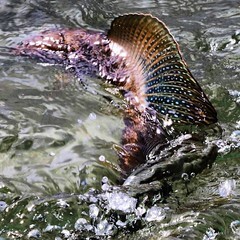 You favorite style of fishing is __________? 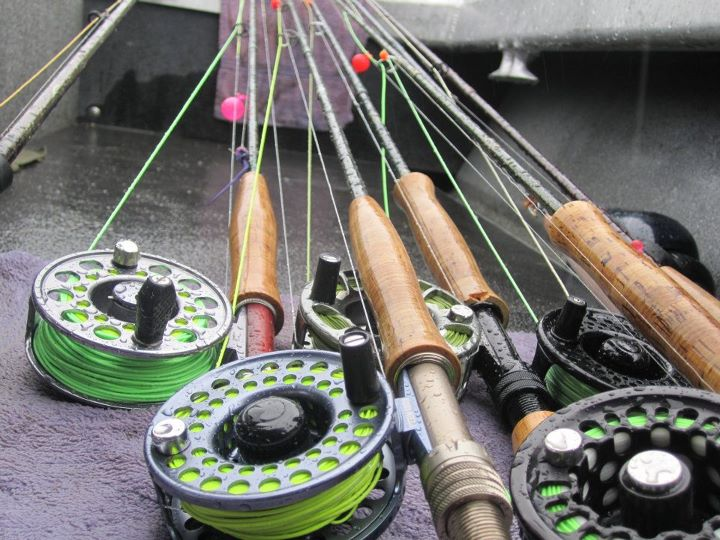 Fly tying is one of your favorite hobbies? Include these things in your biography, sometimes Lodges and Guide Services need additional experience with specific skills. What skills do you have outside of fishing? This is very important. Often times as a fishing guide you could be asked to help or complete any number of tasks that have absolutely nothing to do with catching fish. Maintenance, Cooking, Mechanical, Plumbing, Carpentry, to name a few. So, if you have other skills besides fishing, let them know. Great Guides are well rounded in a very wide variety of skills. Are you up to the physical and mental challenge? 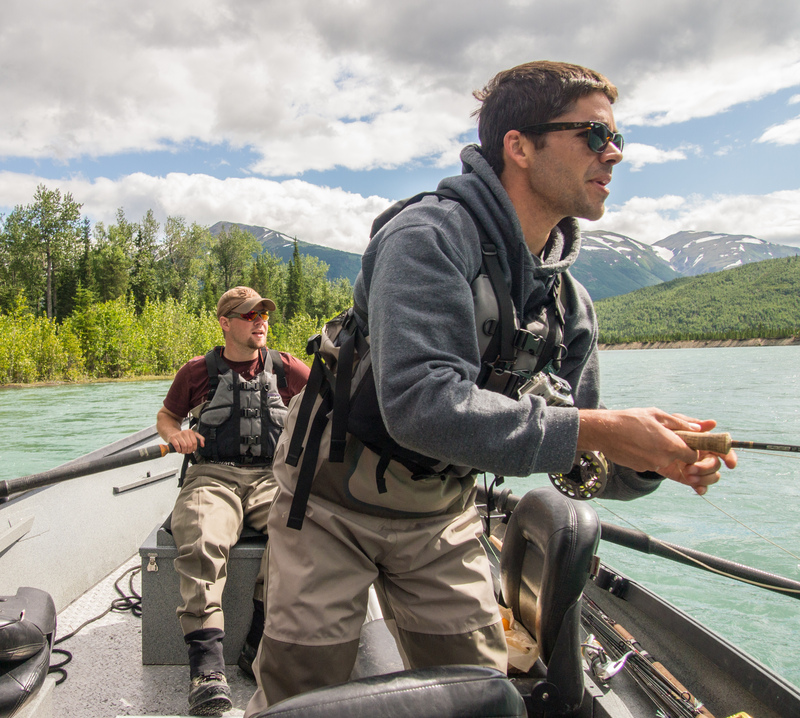 Working at a Fishing Lodge or Guide Service in Alaska can be both mentally and physically straining. Make sure you are in good physical shape and mentally prepared to work hard and probably not see your family or friends while you are working. Do you have allergies or any specific medication requirements? These are good things that a Lodge or Guide Service needs to know. It won’t preclude you from potential employment, it just gives your employer the ‘heads-up’ so they can plan accordingly. Remember, you will probably be working in an environment that is not quickly or easily accessible and no where near a fully equipped medical facility. Make sure all of your information is correct and current.